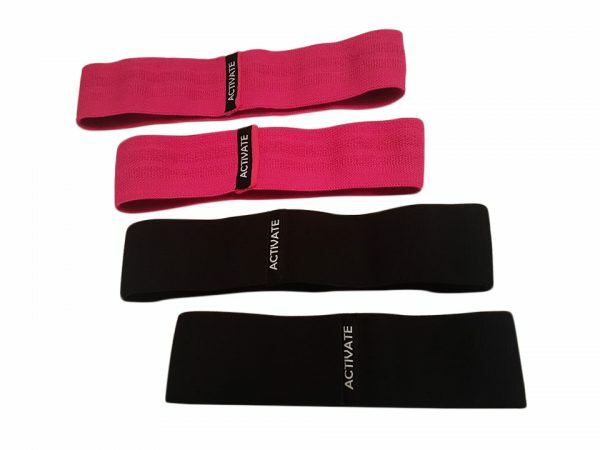 Made with soft cotton and polyester, these bands will not burn or pinch like inferior rubber and latex bands. 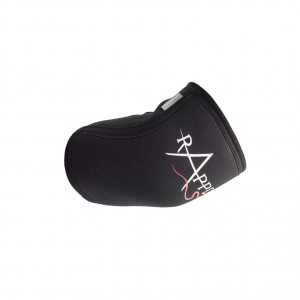 Inner woven latex strips will aid in preventing slipping and rolling up or down the leg. 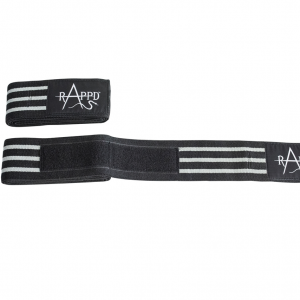 Rappd Activate Bands are designed for those wanting to tone the muscles or improve agility. 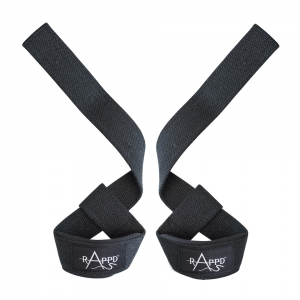 If you are wanting to gain muscle and/or gain stability through the knees or ankles during workouts ie. 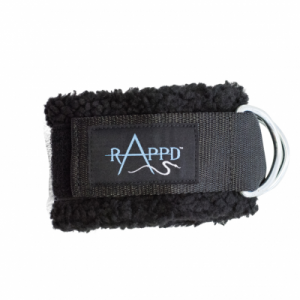 Squats, Leg presses, we would recommend the Rappd Power model. We have used only the very best materials in line with our brand values. Weather you are looking at gaining muscle or toning your glutes, we have the options to help you achieve your desired results.